Pain de sucre’s other name is sugarloaf chicory, because it looks like the loaf-shaped cones that sugar used to be transported in. It’s the sweetest of the bitter leaf family. 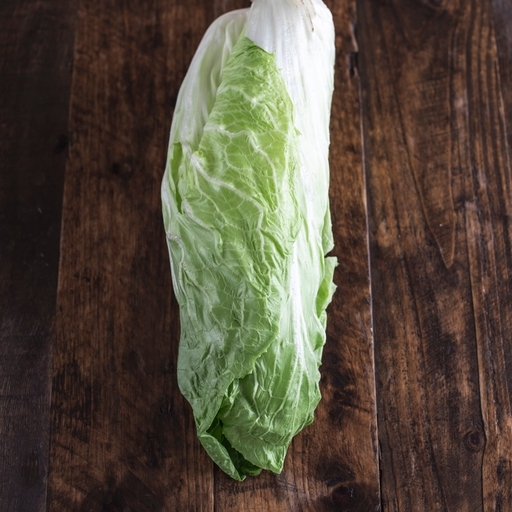 Its pale heart is milder and crunchy – great for a salad with a sweet balsamic dressing. If you want to tame its bitterness, wilt, roast or griddle it.